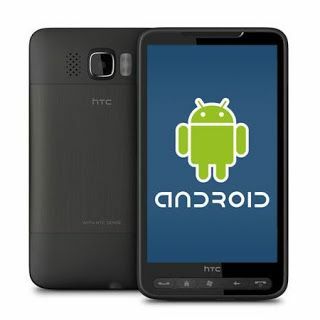 Do you want visible feedback when you touch your android mobile or tablet. Here is the solution for this problem. 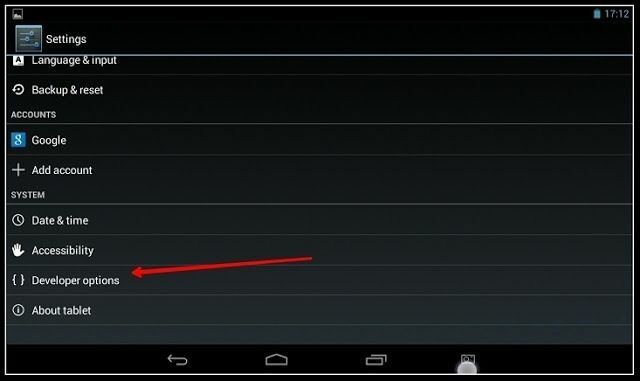 You don’t need any programming knowledge or any other android software to do this. 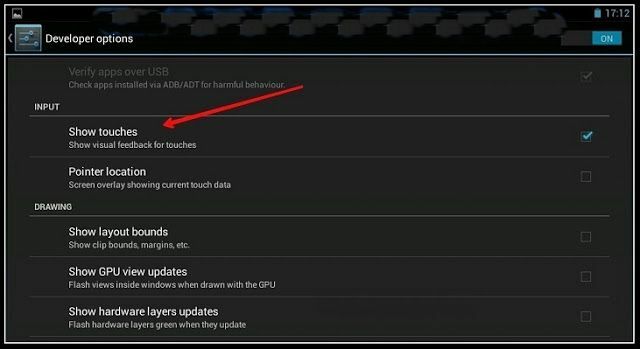 Now you are successfully activated visible touches on your android mobile.